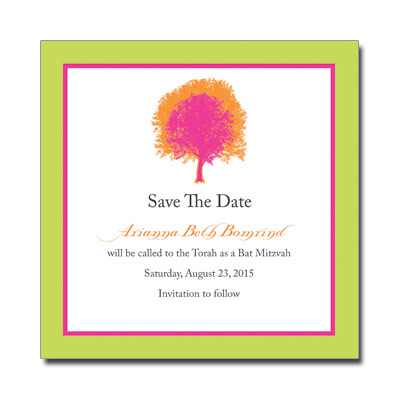 This bright and lively custom tree of life design is perfect for your Bat Mitzvah. 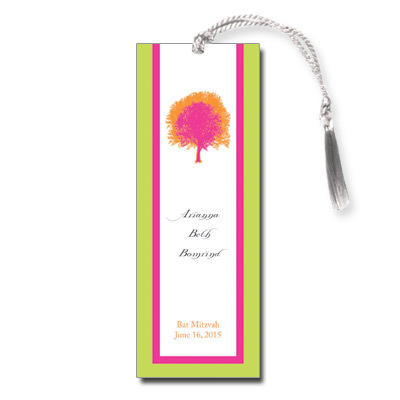 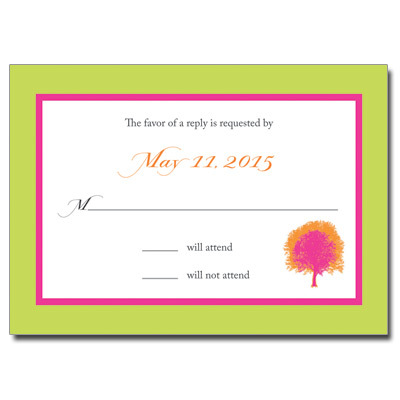 Pink, orange and green compliment gray type for a personalized save the date your friends and family will love. 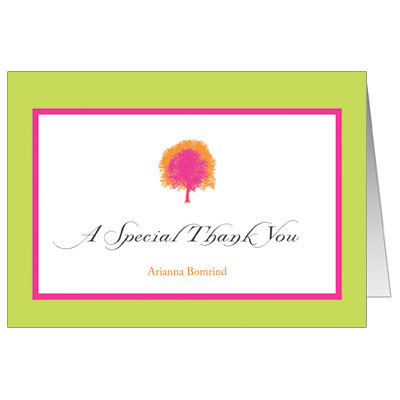 Card measures 5.875x5.875; Additional postage required.